With over one hundred miles of sparkling white sand beaches and peaceful jungle backdrops featuring meandering freshwater streams, it is easy to imagine starting a business in Costa Rica. 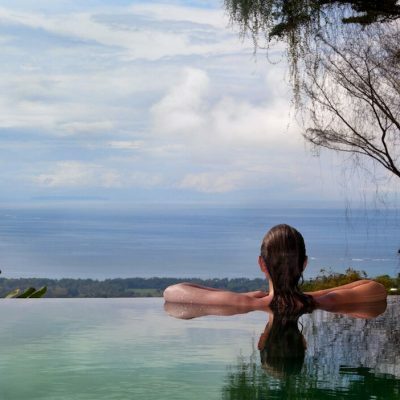 A luxury hotel with spectacular views of the ocean or a mountainside resort with plenty of opportunities for enjoying the natural beauty of the country mean that a business for sale in Costa Rica has huge potential. 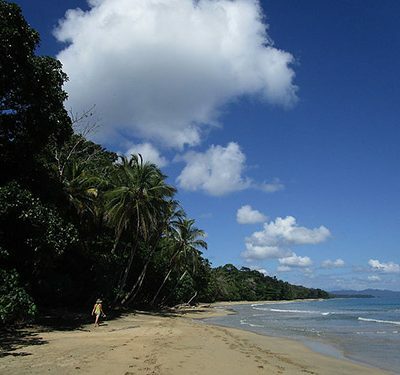 More than 20 million tourists visit the jungles and beaches of Costa Rica each year. Guests choose a hotel, a bed and breakfast, or even jungle cabins to get the most out of their vacation adventure. They visit the restaurants, bars, and cute little stores that offer them delicious meals and a fun night on the town. Purchasing a business for sale in Costa Rica gives you the opportunity to love your job and live your favorite tropical dream. Expofranquicia is an activity which has been organized by the National Center Franchise Costa Rica (CENAF) for six consecutive years and will be held in Costa Rica on the 12th & 13th May 2016. 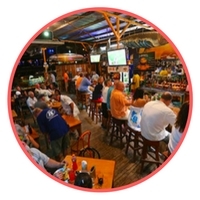 Popular Tamarindo Restaurant & Bar for Sale. US$480,000. 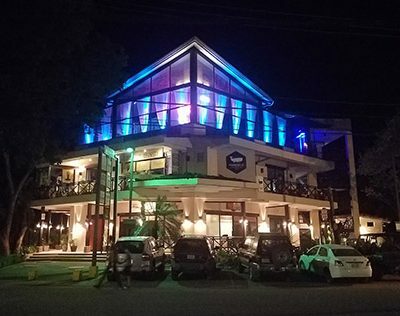 This extremely popular restaurant located in Playa Tamarindo, Guanacaste, was established in 2013 and is one of the top ten leading and working restaurants in Tamarindo in an ideal location in downtown Tamarindo. Tropical B&B For Sale 250M From One Of The Most Spectacular Beaches on the Southern Caribbean Coast Only US$399,000. New restaurant plans also approved for this location. Playa Grande Beach Villas For Sale $990,000. 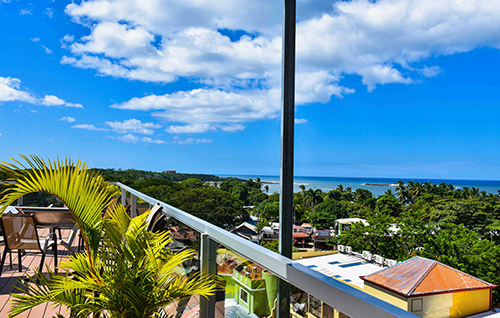 Net US$70,000 per year on this great investment 50 meters from the beach. Welcome to Beach Villas! This private property is located in the heart of Playa Grande, in the northwest Pacific Coast of Costa Rica. There are many reasons to purchase a business in Costa Rica, making the decision pretty simple for anyone who is looking for a brand new life in a tropical paradise. The miles of gorgeous beaches, amazing mountain views, and natural hot springs draw tourists from all over the world. A small business for sale in Costa Rica means that you can grab the opportunity to be a part of a growing tourist industry with plenty of potential for growth. 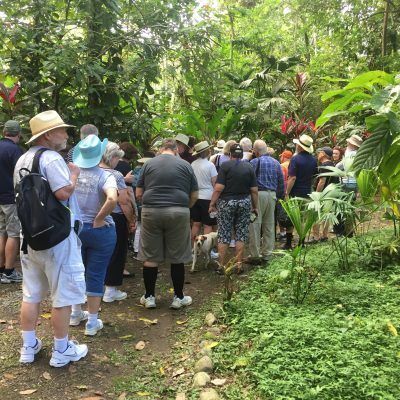 Visitors to the country enjoy waterfalls and volcanoes, cloud forests, and gorgeous national parks, while they spend money on lodging, food and entertainment. There are very few restrictions on foreign business ownership in Costa Rica. You can buy an existing business with a standard tourist visa that allows you to own the business without becoming a resident. Tourism-centered businesses include hotels, bed and breakfasts, cabins in the jungle, restaurants and nightclubs or even transportation to and from the national parks and recreation areas. 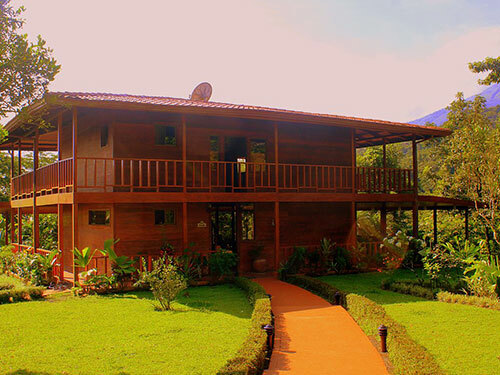 Finding a Costa Rica business for sale is limited only by your desire and your choice of business type. Research the type of business that you are interested in purchasing. It is best to have experience or a background in hospitality if you decide to buy a hotel or a bed and breakfast. Restaurant or culinary experience helps when choosing a business centered around delicious local cuisine. Business management can be tough, so pick something that you enjoy. Choose your immigration status. Becoming a resident is a process, but it could be worth the effort when the taxes are due. Remember that you are not allowed to work in a business that you own. This means that you must be somewhat removed from the day-to-day operations of the business. Choose a structure for your business. A corporation, a partnership or a limited partnership are the most common structures. A corporation is the most common business structure and is often drafted by an attorney and registered with the Public Registry. Select a location for your business. 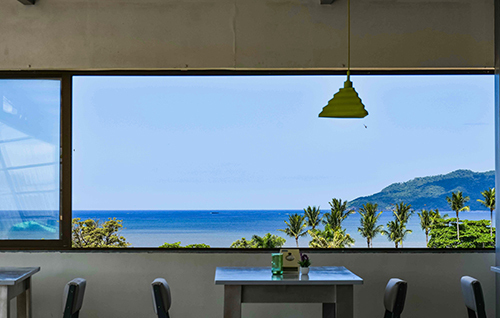 Buying an existing Costa Rica business for sale might be the simplest start to your adventure, but you may not love the location or the building might not be perfect. You can also purchase land or a lot and build your own business. Open a bank account and apply for your business permits. Most of this can be accomplished through a competent attorney or a real estate agent who specializes in commercial property. He or she will have the contacts that you need to get yourself started. 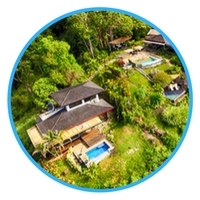 There are a number of benefits to owning a home, property, or a business in Costa Rica. The first and most obvious benefit is access to the amazing scenery. From cloudless blue skies over the warm Pacific ocean to mountain tops covered in wisps of morning fog, Costa Rica offers a view for everyone. A variety of national parks filled with protected flora and fauna invite visitors and residents to appreciate the natural beauty of this tropical country. The gorgeous scenery means that plenty of tourists enter Costa Rica each year to spend their vacation and their money in local businesses. Owning a business allows you to become a part of the joyful vacation experience that brings millions of visitors to this laid-back and beautiful country. The type of business you choose can bring you peace of mind throughout your retirement or add a little excitement to your working life. Taxes are relatively low in Costa Rica. When compared to countries with similar tourist industries, Costa Rica still remains among top locations for creating a new business or purchasing an existing business. The government of Costa Rica does not require you to become a resident in order to purchase a business, making the process pretty simple. You can take advantage of the Free-Trade Zones in Costa Rica. This ensures that your business benefits from a variety of tax relief programs including exemptions for import and export taxes, capital gains tax and even income taxes. The variety of vacant lots for sale in Costa Rica mean that you have plenty of choices when it comes to placing your business in a perfect location. Vacant lots come in a selection of sizes with plenty of space for a bed and breakfast or even a multi-unit hotel. It is important to choose a location that benefits your business, and a real estate agent is the perfect partner for gathering information. Vacant lots are zoned in several ways, so it is important to gather all of the zoning information prior to purchasing a lot for your business. Topographical maps give you the opportunity to understand the perfect location on the property for a building, or ensure that you understand how the water moves across your new lot. This is extremely important since Costa Rica has a rainy season that can flood small streams and rivers. A local agent will have access to information that is helpful when planning your location. When buying a turnkey business is not your ideal choice, building lots for sale in Costa Rica might offer an excellent solution. Choosing a building lot begins with research. Contact a local real estate agent to get an idea of the growth patterns in the area that you have chosen. Keep in mind that rural areas that are run down are likely to be revitalized in the future. You might be able to purchase a building lot in a rural area for a low price if you are willing to hold on to that investment until the revitalization begins. Understand the current zoning laws in the area you have chosen and select a business that suits your style. Large lots are available to accommodate buildings like hotels and restaurants. Keep in mind that the government does not allow construction within 50 meters of the high tide mark on the beaches, and you are not able to purchase the lots within 200 meters of the high tide mark. These areas are considered public access and are available for lease only. The lease generally lasts 20 years and allows for construction but the style and height of each building is limited. Purchase land with a view in mind and remember to protect that view. An attorney can help you to set up an easement solution that blocks other businesses or homes from obstructing the view on your lot. Remember that trees grow quickly and can block that lovely ocean or mountain view even from properties other than your own. Large lots are available for farming opportunities. Costa Rica offers a perfect climate for the growth of cash crops like potatoes, palm oil, pineapples, and sugar. The fertile soil and long rainy season provide plenty of nutrients for fruit trees and flowers, along with grazing lands for cattle ranchers. Farming is a big business in Costa Rica and lots for sale include acreage that offers plenty of space for a large horse or cattle farm. 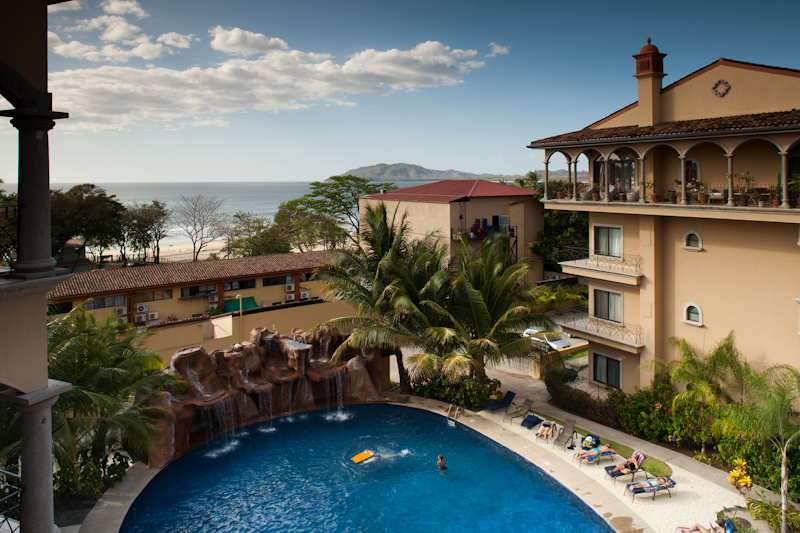 A beachfront business for sale in Costa Rica is a little more complicated than a business located in other areas. The beachfront is highly regulated by the government of Costa Rica to protect and preserve the area for everyone to enjoy. Beachfront property begins at the high tide mark. At up to 50 meters from the high tide mark, no construction is permitted. This area is preserved for public beach access, and there are no completely private beaches in the country. Between 50 meters and 200 meters of the high tide line, construction is allowed but you are not able to purchase the land. The government of Costa Rica leases the land in this area and restricts its use. Buildings constructed within 200 meters of the high tide line are limited to two stories or less, and are placed on leased property. Costa Rica’s government does offer long-term leases with 20 or more years available for the use of the land. Can a foreigner own a business in Costa Rica? Yes, a foreigner can own a business in Costa Rica. The largest incentives for business ownership do go to residents of the country, but you are permitted to own a business on a tourist visa. These visas are issued for 30 to 90 days in most cases. There are special exemptions for entrepreneurs who invest over $50,000 US in certain government-approved industries, including tourism. Can I work in my business in Costa Rica? No. Although you can own a business and receive profits from the business, it is illegal for a non-resident to work in a business in Costa Rica. This means that you will be required to hire local workers to keep your business running smoothly. At least 90 percent of your workforce must be comprised of residents of Costa Rica. 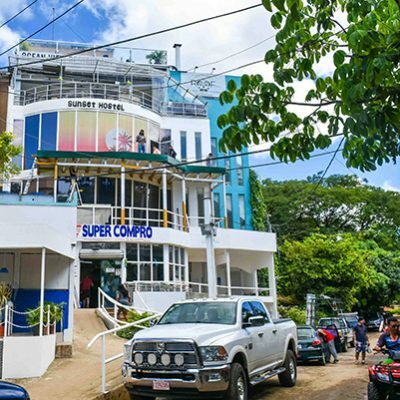 Is it hard to open a corporation in Costa Rica? No, it is not difficult to open a corporation in Costa Rica. It is important to hire an attorney to guide you through the process. The corporation paperwork generally takes a few months to complete and the cost varies between approximately $300 and several thousand dollars. You can also purchase “shelf” corporations that are pre-formed and ready for business. What type of business opportunities are available in Costa Rica? There are plenty of business opportunities available in Costa Rica. These include import-export businesses, hotels, eco-lodges, bed and breakfasts, and restaurants or bars. Businesses that cater to North Americans are also popular in communities where expats are plentiful. Do I have to pay taxes on my income from my Costa Rica business? Yes, you will have to pay taxes to the Costa Rican government for your income in Costa Rica. You will also have to pay taxes in North America, depending on your residency. To seamlessly purchase your new Costa Rica business, first make a decision about the type of business that interests you. Do you want to wake up each morning and make a delicious breakfast for a group of happy tourists? Do you want to spend your days cooking amazing cuisine to delight your guests? Whatever type of business you choose, make sure that you are ready to commit to the entire process. A local attorney is a great source for help when you are negotiating the purchase of an existing business in Costa Rica. He or she can advise you on local trends, property registrations, or even setting up a board of directors, depending on the type of business chosen. Make sure the name of your business is available by checking the National Registry. If you purchase an existing business, select the type of corporation or partnership that suits your business. Use a public notary to ensure that all of your paperwork is complete and registered with the Public Registry. Deposit your capital in a local bank. This provides you with more stability and helps you in the future if you decide to become a resident. Once your corporation or partnership is registered, you must also register to pay taxes. Apply for the necessary permits depending on the type of business you have chosen. A sanitary permit is necessary for any business that offers an environmental risk. You must also have a business license issued by your local municipality and must register for labor risk insurance if you plan to employ local people. A real estate agent who specializes in commercial properties will become an excellent friend while you wade through the business process.